Smartive develops intelligent platforms to improve the operation and efficiency of the energy market. Being a smart company, we use artificial intelligence, cloud computing, and data mining algorithms to provide smart and efficient solutions to our clients. We are focused on delivering intuitive, easy and attractive interfaces to provide accurate real-time data analysis to supervise, monitor diagnose and prognose the performance of wind turbines. Our focus is the development of low cost, accurate and high quality diagnosis systems. Our services are different, not only in the solution, we are developing a whole client oriented service system. 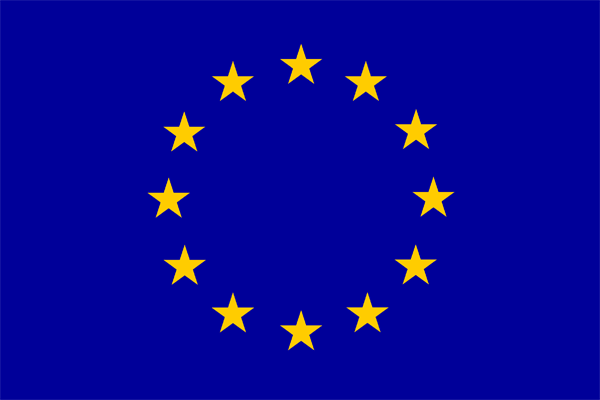 All our services are totally adapted to be accessed through all the smart devices in the market. We have said that we are disruptive, so we have designed an innovative and affordable business model. We have created a wide range of services and products which are based on our experience in the energy sector. 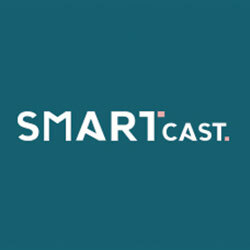 SmartCast is the most reliable tool in the predictive maintenance at low cost that is available. SmartSCADA is the solution to the maintenance of control systems of a wind farm. 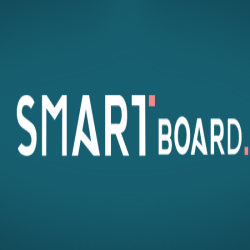 SmartBoard is a friendly dashboard & reports for customer supervision, fully customizable according to Customer requests. Category of technological Startup in clean tech.